Isabel started at Singer Stage School two years ago at age 10. She has worked very hard and is a true ‘Triple Threat” even at this young an age. 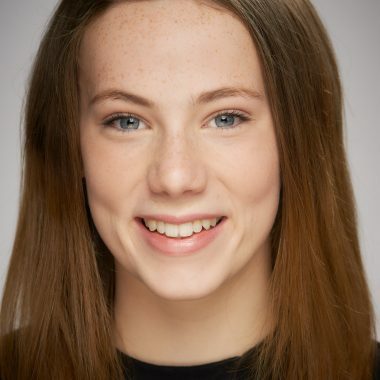 Isabel recently auditioned for CBBC for a new series and was lucky enough to be offered the lead role of HETTY in HETTY FEATHER which is being filmed for CBBC. It is based on a book by award winning writer Dame Jacqueline Wilson, who also wrote Tracy Beaker. Isabel still trains with Sandra and Sandra is her Personal Management. 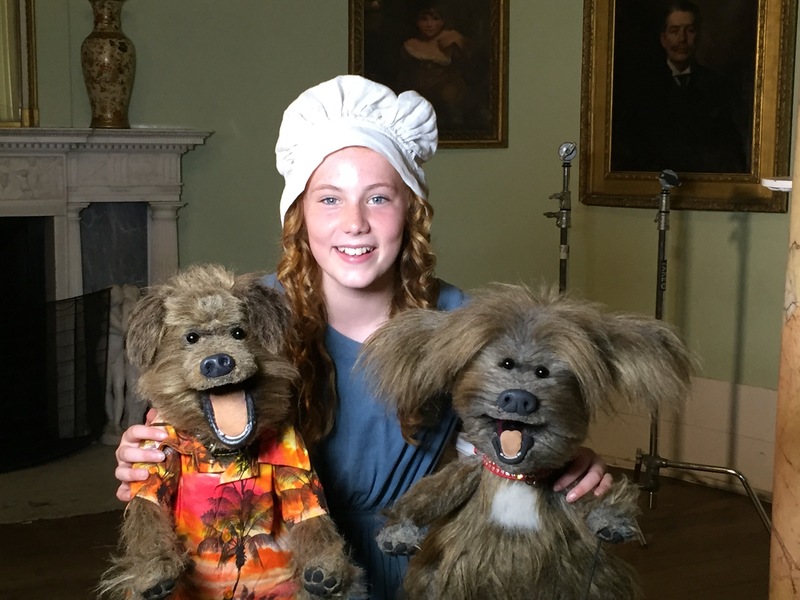 12-year-old ISABEL CLIFTON (represented by Sandra Singer Associates) has just been confirmed to play the role of “Hetty” in the new CBBC series HETTY FEATHER written by Jacqueline Wilson (creator of Tracy Beaker). Isabel trains exclusively at Singer Stage School (Essex). Hetty is her first professional screen acting job. She will be carrying on the success of the school supplying lead children for shows such as Wolfblood, MI High, House of Anubis, Rockets Island, Eastenders and Hank Zipzer. Isabel starts filming late June. Isabel said “Sandra told me the news I had been made an offer to play ‘Hetty’ while I was helping at the stage school’s annual audition day. My best birthday present ever”.